There are 7.42 million homes and apartments available in Florida today. Of course, each have different and unique set of amenities to make their residents feel right at home. If you’re thinking about moving to a luxury condo community, it’s important to make sure the available amenities are a good fit for your current lifestyle. Here are just a few elegant amenities for a luxury condo community to prioritize when looking for condos for sale. To view the amenities, we have here at Palma Sola visit resort style amenities. While having a fitness center in close proximity of your condo is definitely a useful amenity, it shouldn’t necessarily be the only opportunity you have. 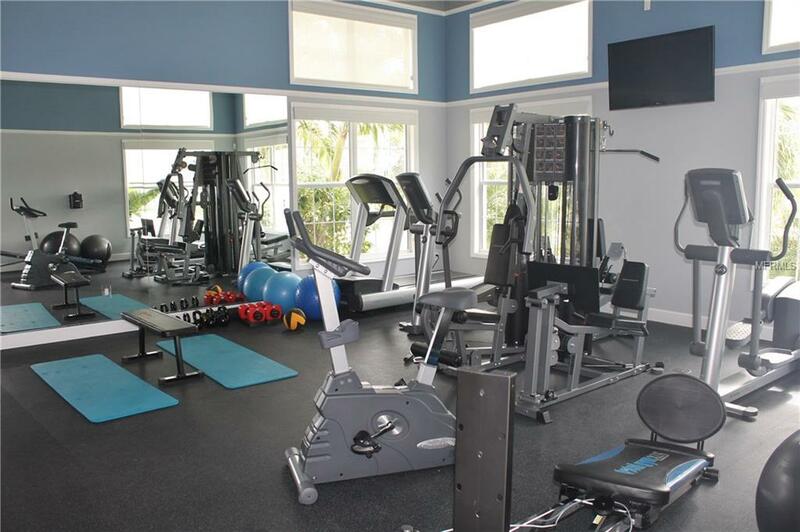 You should be able to get multiple forms of exercise opportunities near your home in a luxury condo community. Many available condominiums provide an even bigger range of athletic opportunities and spaces to make being outdoors as enjoyable and entertaining as possible. For example, all of the residents at Palma Sola Bay Club, a luxury condo community, have access to a state of the art bocce ball court and putting green! This gives you the opportunity to hone your athletic skills whenever you see fit — not to mention, enjoy the outdoors. If you’re the type who loves to entertain, make sure your luxury condo community reflects it. As mentioned, it should have a few different athletic options, but it should also feature areas that are intended for residents and their guests to simply go and relax. For example, many communities have a pool, but not everyone has a lounging area to go with it. Palma Sola Bay Club, on the other hand, has several entertainment places. For example, we have an extended pool patio with a grill and fire pit and even a covered wet bar! You and your guests will never grow tired of sitting around the fire enjoying a drink and each other’s company. Make sure your luxury condo community has enough amenities to allow you to truly connect with your guests. These luxury amenities can help anyone stay entertained, but don’t forget about practical amenities as well. For example, if you have a car, you’ll want to make sure you have a safe place to park it. Look for a luxury condo community that has private covered parking. Ultimately, exploring the amenities of any given gated condominium community is just as important as the property itself. Don’t sacrifice anything when it comes to finding that perfect luxury condo! Our condos have all of these amenities and more, so give us a call today.